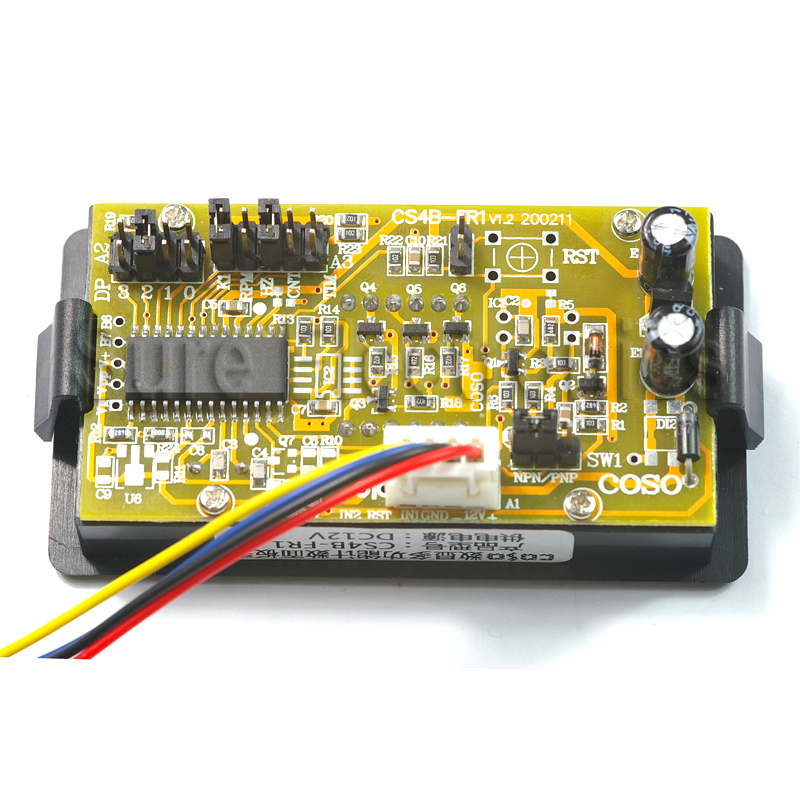 This item is a 2-in-1 module that serves as either electronic counter or frequency meter. 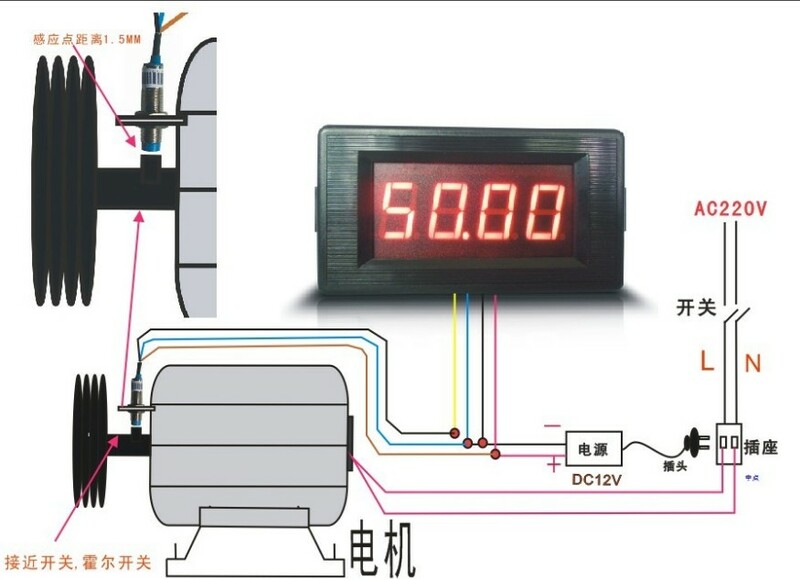 It can measure the frequency of sine wave and square wave when it works as frequency meter and is able to count the number of square wave pulses when works as electronic counter. 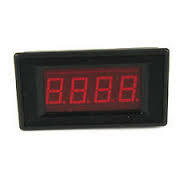 This item integrates 4 7-segment red LED displays, so it can display “0-9999”, which is convenient for both working modes. It is really an ideal selection for many applications.